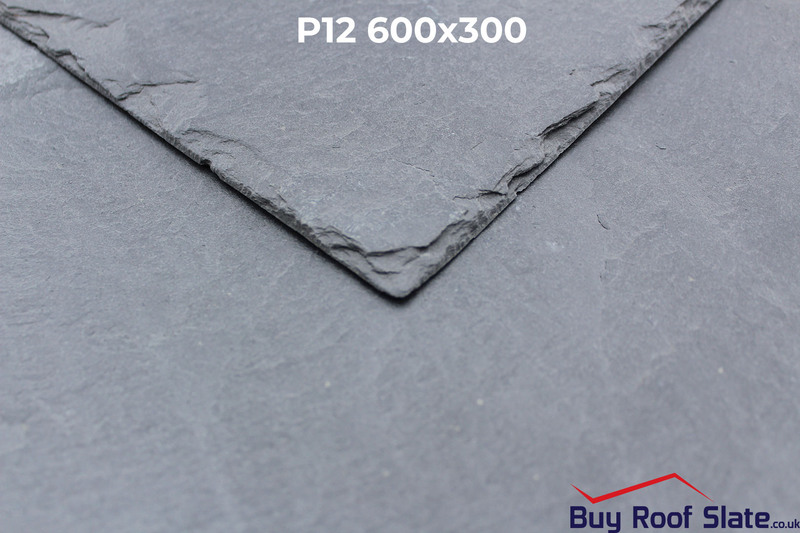 The P12 Spanish Slate is Black/Blue in colour and presents 0 pyrite inclusions. These are new in to Buy Roof Slate, and we are more than proud to put our name to them. 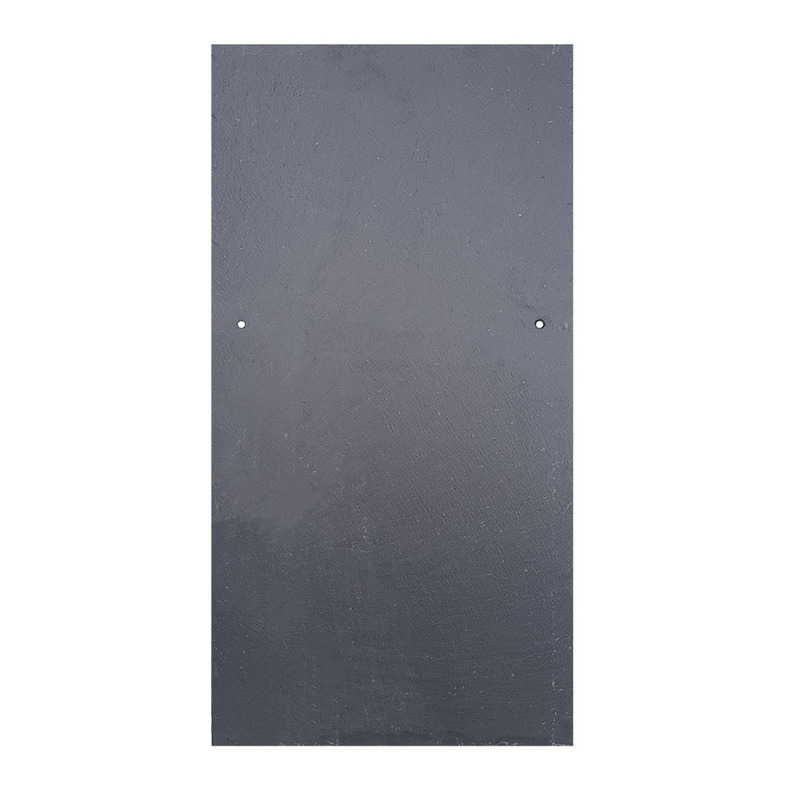 These slates are one of the easiest slates to work with; very little grading required. Quarried in Northern Spain – an area notorious for bearing some of the best rock for roofing slates. 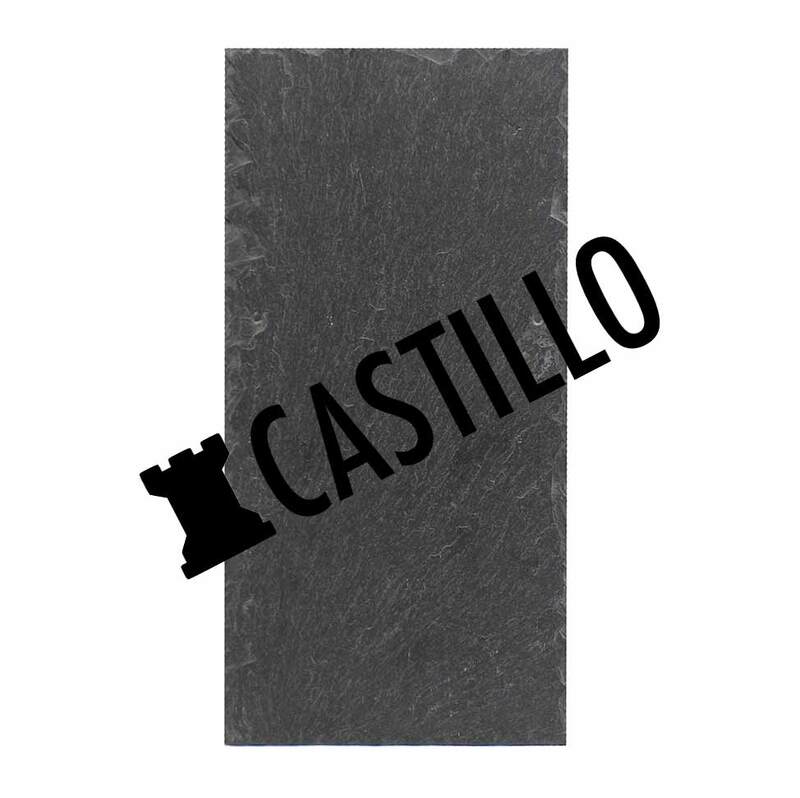 The P12 Spanish Slate is Black/Blue in colour and presents 0 pyrite inclusions. These are new in to Buy Roof Slate, and we are more than proud to put our name to them. 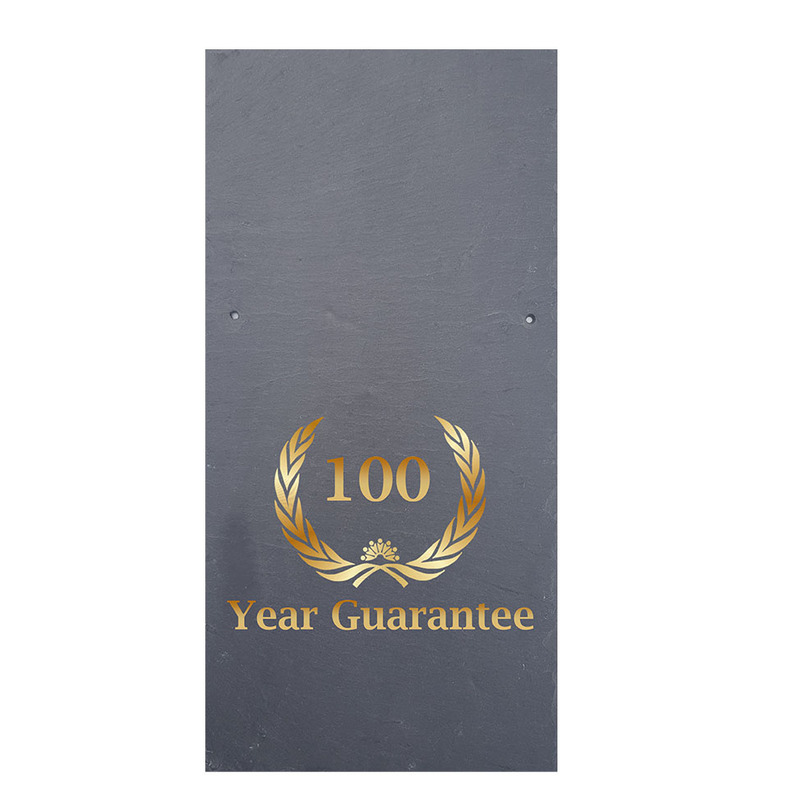 These slates are one of the easiest slates to work with; little grading required. 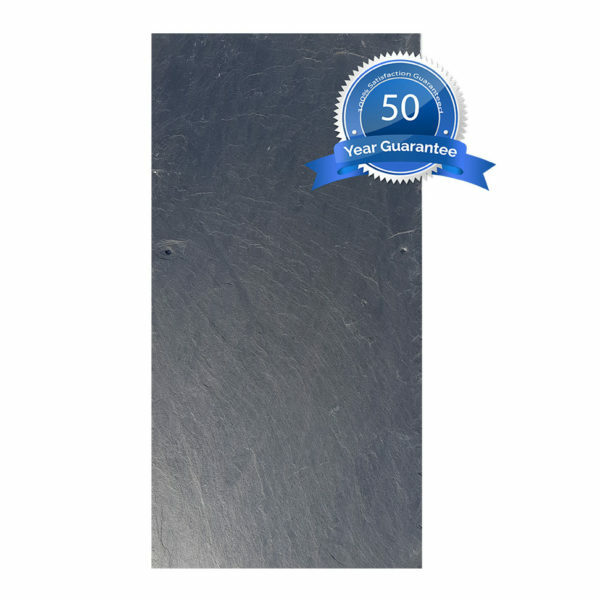 Finding a quality 600×300 Spanish slate like this at such a low price point WAS impossible, until now. 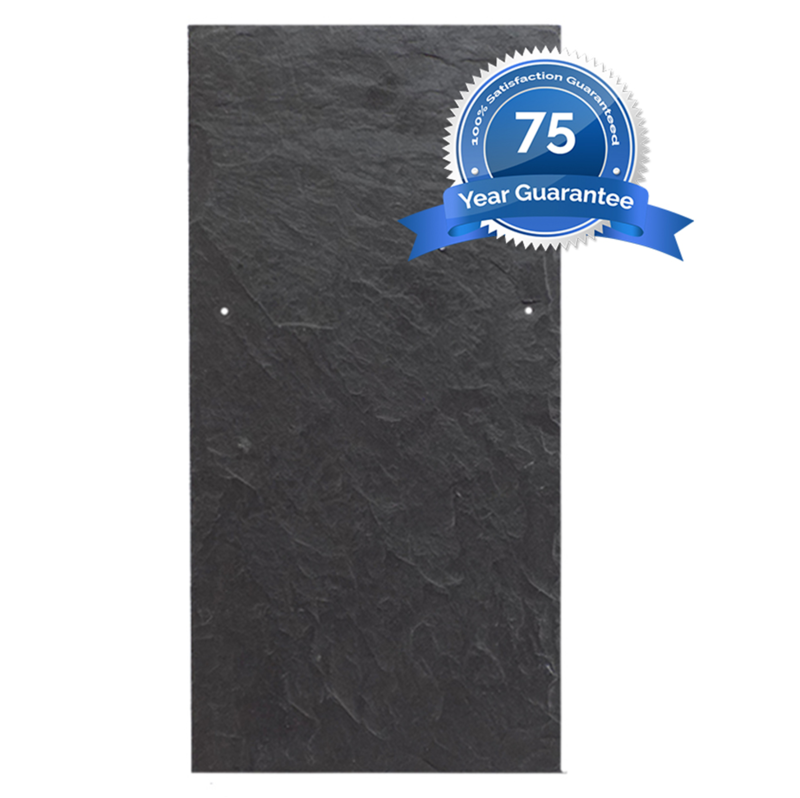 Save a fortune with Buy Roof Slate.